Ascendant Bronx emcee Don Q releases "Corner Stories." 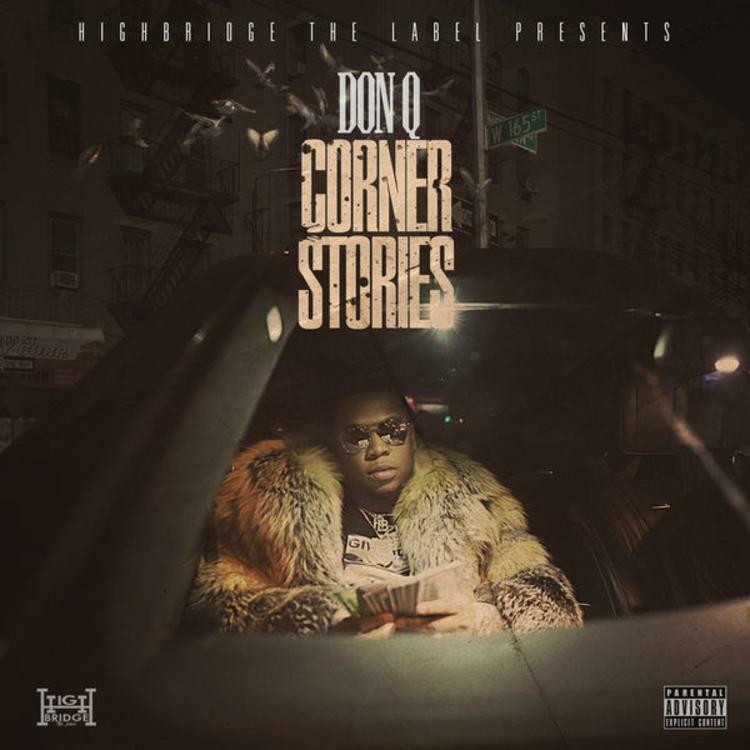 Don Q hasn't enjoyed the same level of success as his Highbridge: The Label associate A-Boogie. But his appearances on Meek Mill's DC4 and Dave East's fiery "No Hook" signaled the possibility of a big year ahead. The Bronx emcee's new mixtape Corner Stories features guest appearances from Jadakiss, Styles P, Fabolous, Dave East, PnB Rock, Zoey Dollarz, Loso Loaded, and A Boogie. Stream and download and share your thoughts in the comments.